Break out the sunscreen and put on your best swimsuit—summer is officially here. With Memorial Day weekend in full force, we're stocking our fridges with our best , summer reds, and white wines. A staple in our wine repertoire this summer: Moscato. Yes, Moscato. "Moscato can be quite the divisive grape because it is used in many different styles of wine," says Percy Rodriguez, beverage director at . Truth is, Moscato gets a bad rap, but if you know which ones to look for (and what to use them for), you're in for a real treat. 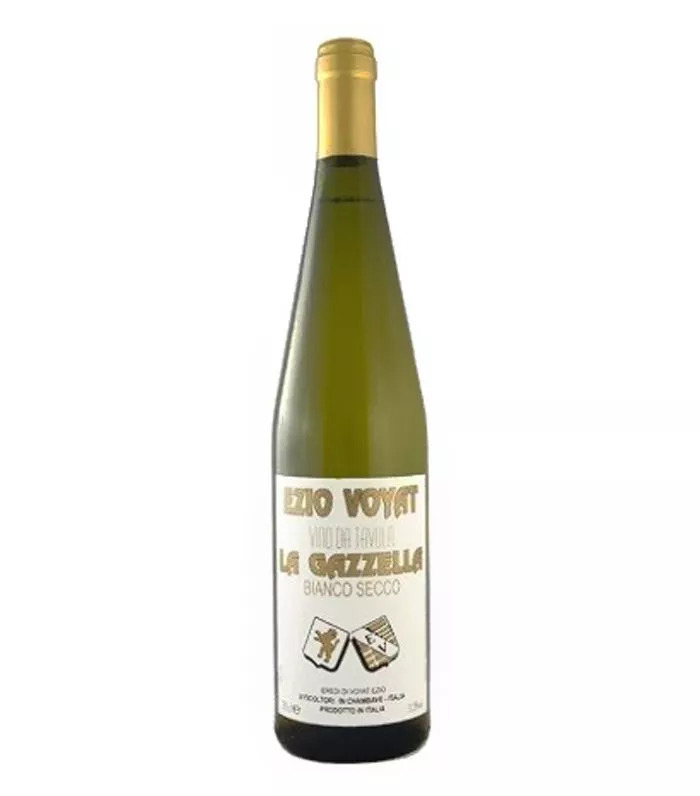 "In the summer, a cheap bottle of Moscato d'Asti is a great topper to sweeten cocktails or spritzes," suggests Rodriguez. "Try Aperol and club soda, but instead of prosecco, give a healthy splash of Moscato. It'll be a bit sweeter than a classic Aperol spritz, but if you have that sweet tooth, this will disappear from the glass pretty quickly." Whether you're planning on drinking Moscato in a cocktail or on its own, we found out that New York City sommeliers can't stop raving about this unsung hero of the white world. Ready to give it a try? Here are the best Moscatos NYC sommeliers will drink all summer long. 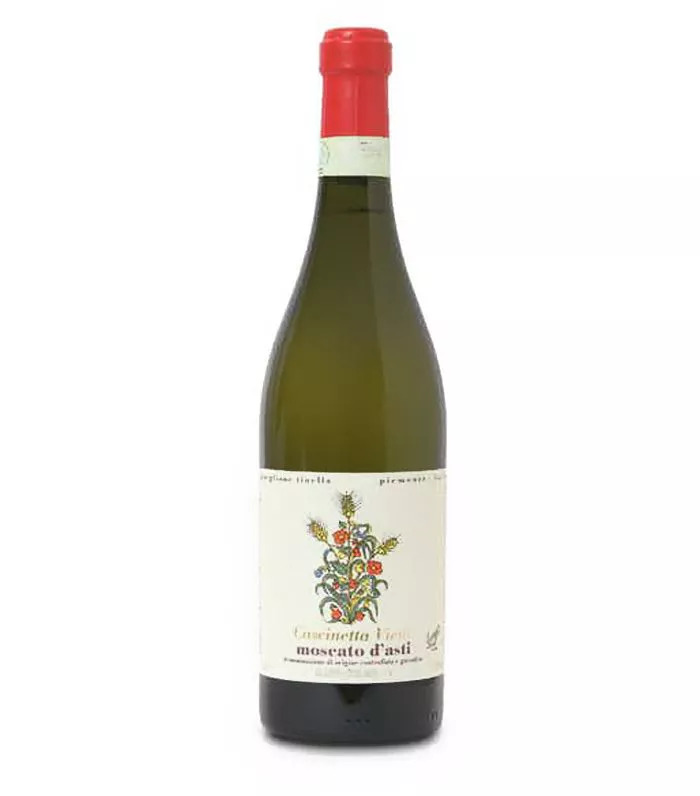 "This amazing producer—hailing from the most northwestern corner of Italy in Chambave of the Valle d’Aosta—is a lesser-known powerhouse for stellar white (and red) wines, but his Moscato is one of the best I've ever come across. Ezio was the founder of the vineyard but passed away suddenly in 2003. His family carries on his techniques of natural winemaking with minimal intervention in his legacy. 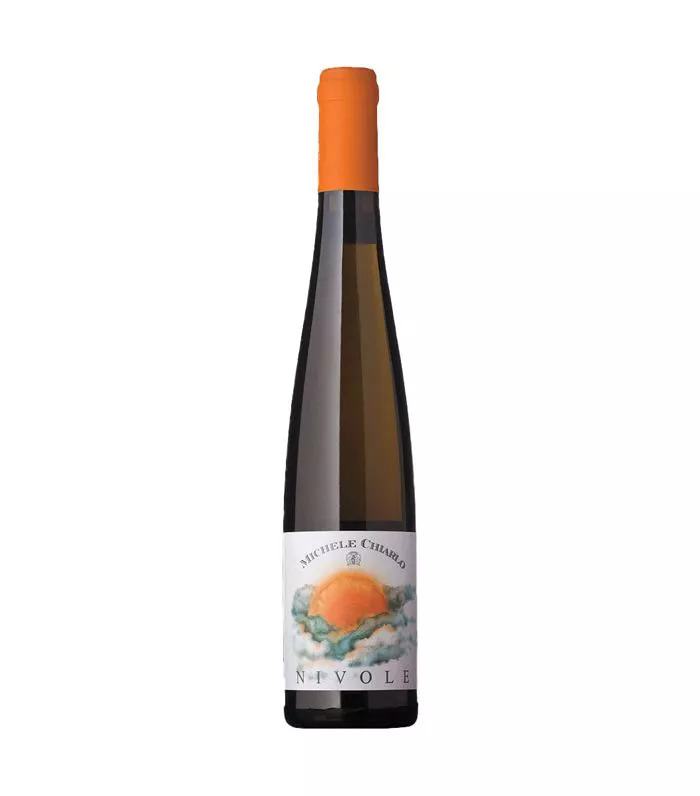 They tend to the pre-phylloxera vines nestled up against steep cliffs providing the necessary strain to make wines that are deep and complex with a long-lasting finish yet great approachability. 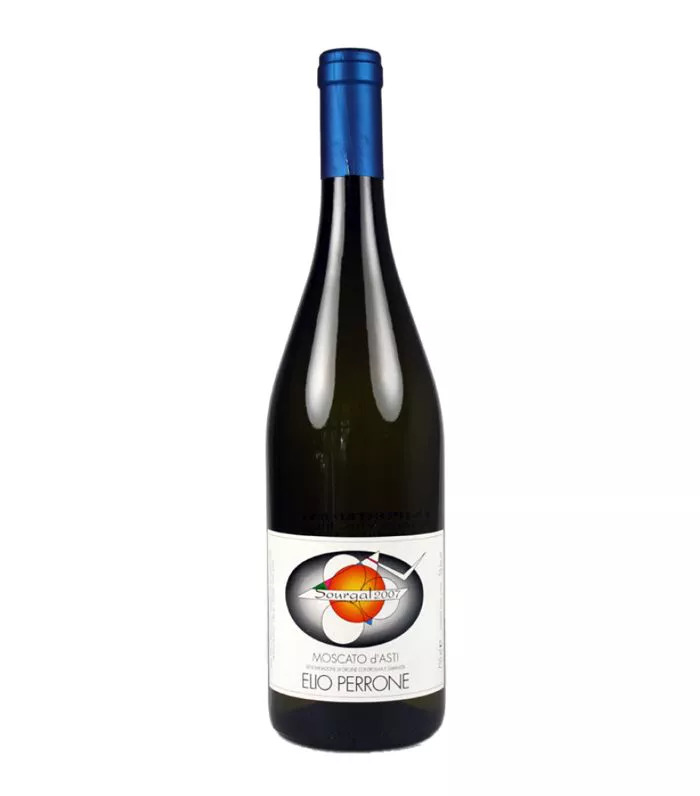 "His bianco secco is one of the drier styles of Moscato on the market. This wine was named after one of the now caretakers of the vines—his daughter, Marilena. She was an Olympic track star that won a gold medal and was often referred to as the 'Gazelle' throughout Italy. 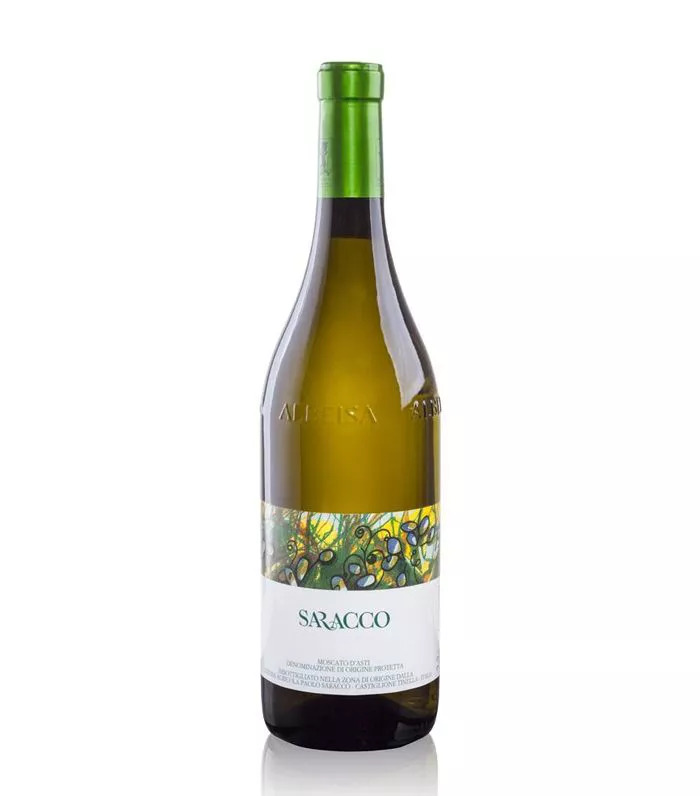 "This elegant and zippy wine was commonly spoken of as Ezio's favorite and is known to show softer herbaceous notes wrapping the honeyed floral nose alongside wet minerality backing the thirst quenching lightly citric acidity at its core. Forget 'all day rose'—this Moscato is where it's at." "Now that it's feeling like summer, I really enjoy Moscato for some fun afternoon bubbles. The best examples are light, refreshing sippers with a touch of sweetness and are low enough in alcohol that you can throw back a few glasses on the porch without overdoing it. 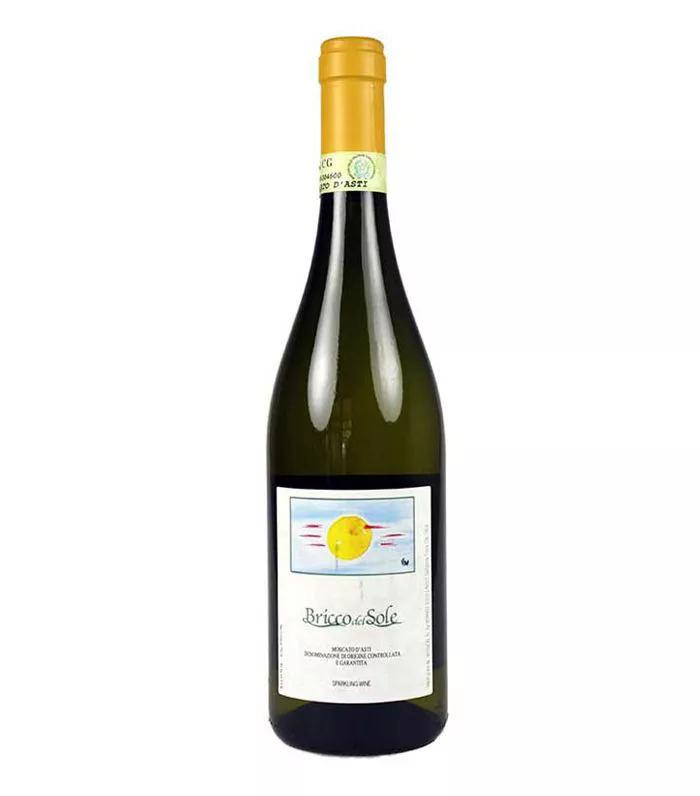 My current favorites are Bricco del Sole, for its ripe stone fruit flavors and the La Spinetta 'Biancospino,' which is full of fresh, tropical and citrus flavors, and is, undoubtedly, one of the better offerings currently on the market." 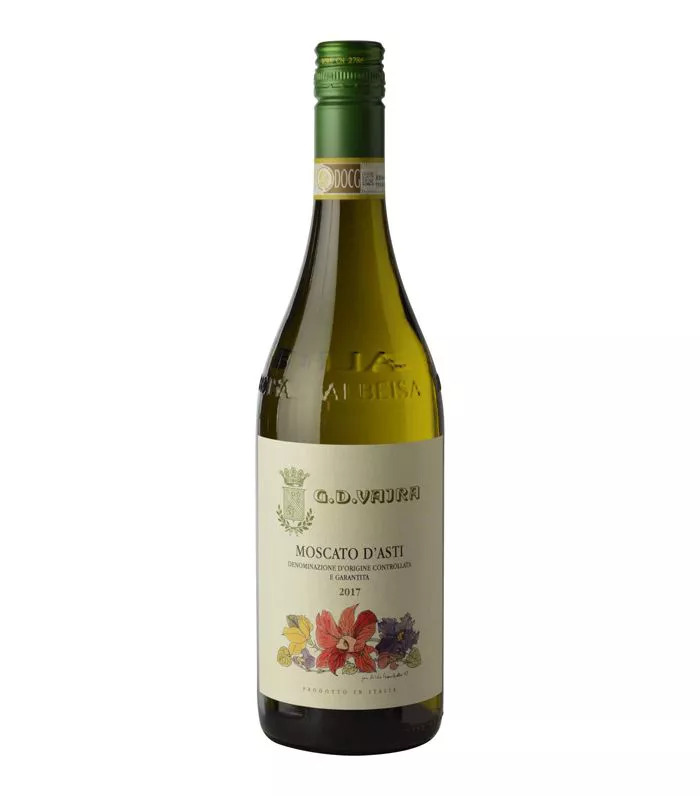 "The sweet and sparkling dessert wine Moscato d'Asti is what it is most known for and has few equals when it comes to finishing off a cup of sorbet or a bowl of fresh fruit at the end of a meal (check out the Moscato d'Asti from Vietti, one of the more famous Barolo producers in northern Italy). But there are many variants of this grape that are grown all over the world, in many different styles. In parts of Sicily, it is known as Zibbibo. 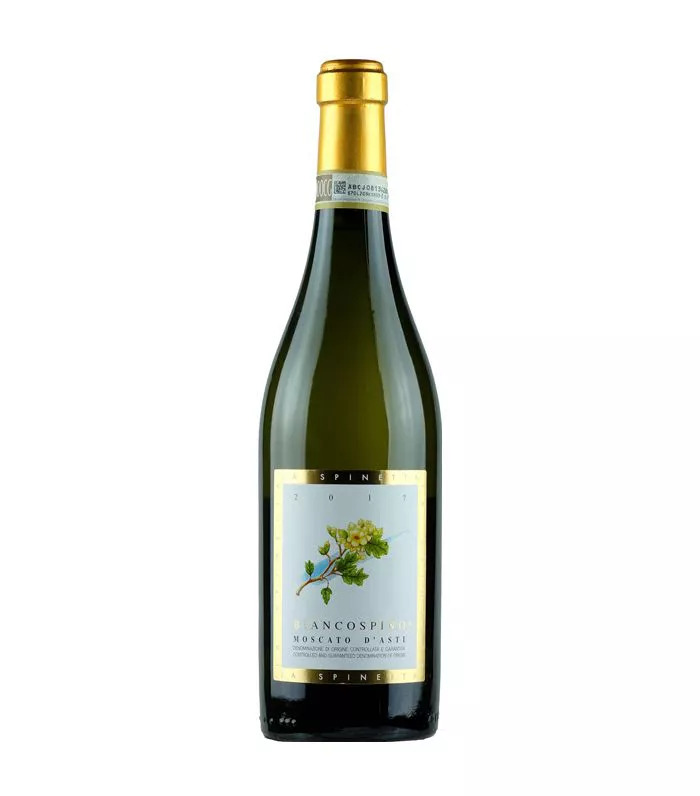 Not only is it an incredible name to say over and over after a glass or two, but when vinified dry (as is the case for the wines from Marilena Barbera), it will retain the honeysuckle floral nose of its sweeter cousin, but with a surprisingly nuanced, and at times mineral palate." "This family-run winery focusing on sustainable, nontraditional practices, has been synonymous with quality for a few decades now and continues to impress peers, followers, and newcomers alike. They produce some of (subjectively) the best Barolos on the market using techniques sometimes referred to as 'modern,' like whole-cluster fermentation and other practices often not seen inside of areas like the prized hillside of Bricco, where traditional methods reign supreme. This allows them to be nonconformists and to use their own philosophies to pull the best from both modernist and traditionalist winemaking techniques. 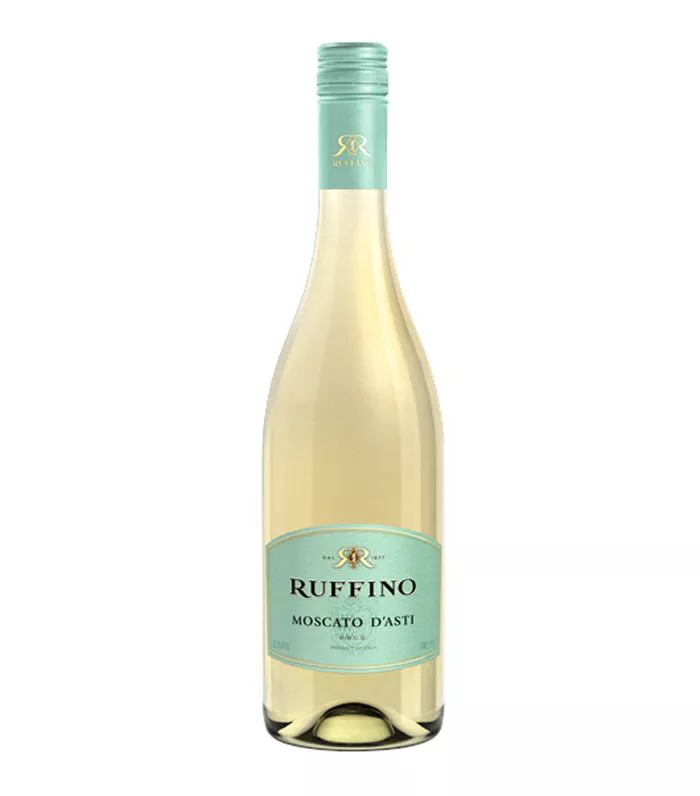 "This Moscato is off-dry (sweet) and bubbly, zesty, slightly creamy, bursting with fruit and herbs, and most importantly delicious! Serve chilled and drink often—which won't be hard to do." Next up: 11 our editors will be swilling all summer long.